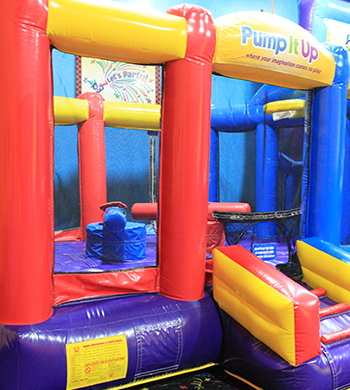 Pump It Up in San Jose offers 2 different playrooms filled with fun attractions for all kids! 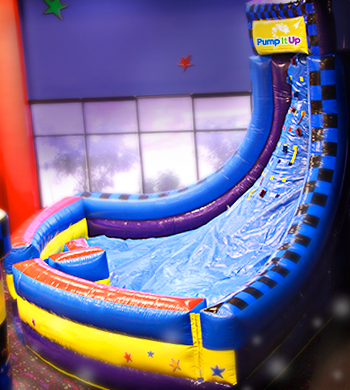 See how fun sliding can be! 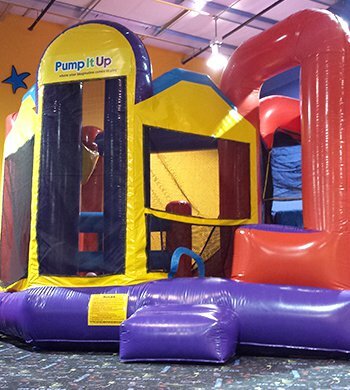 Jump, Hide, Play Basketball, and slide in our Trillenium Combo! 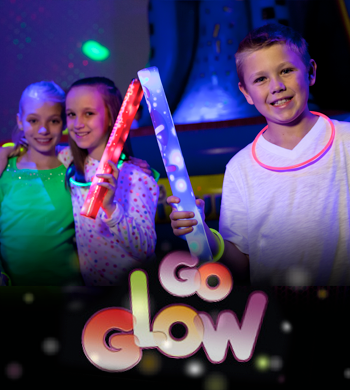 Our glow parties can be added on to ANY of our party packages. Each kids gets a glow necklace when you make your party Glow. We turn ON the dark lights and the Special effect lights to make your experience a memorable one. 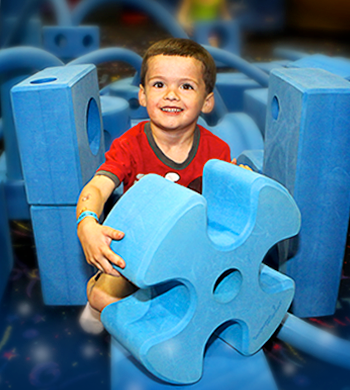 Imagination Blocks are a natural way for kids to build a castle, a playhouse, an arch, or even a boat. Let your imagination run wild and build something that catches your fancy. 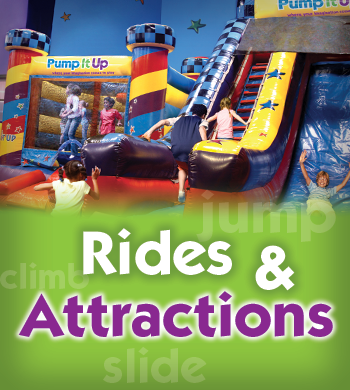 Come experience what a hurricane feels like! 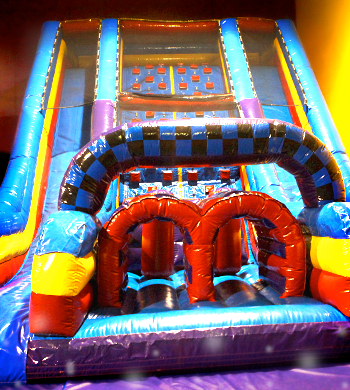 Climb up the inflatable wall for a challenge and be rewarded when you slide down. 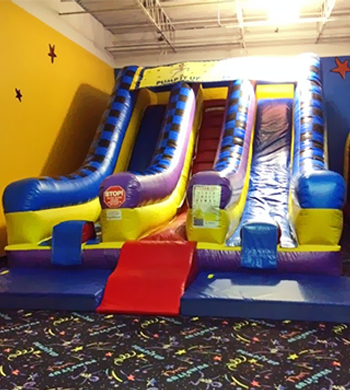 Try climbing up our slippery slope and see if you can stick the velcro flags to the top. Come eat and rest after a fun filled playtime! 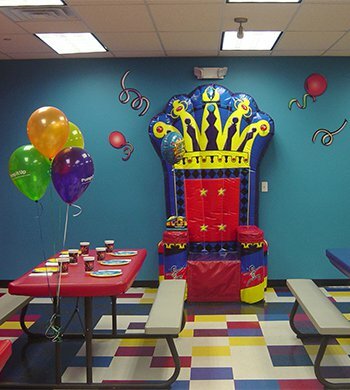 -Make your birthday child feel special in the inflatable throne chair! 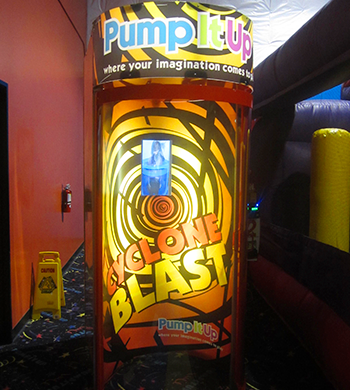 -Bring your iPod to play your own music throught the play time and in the party room!